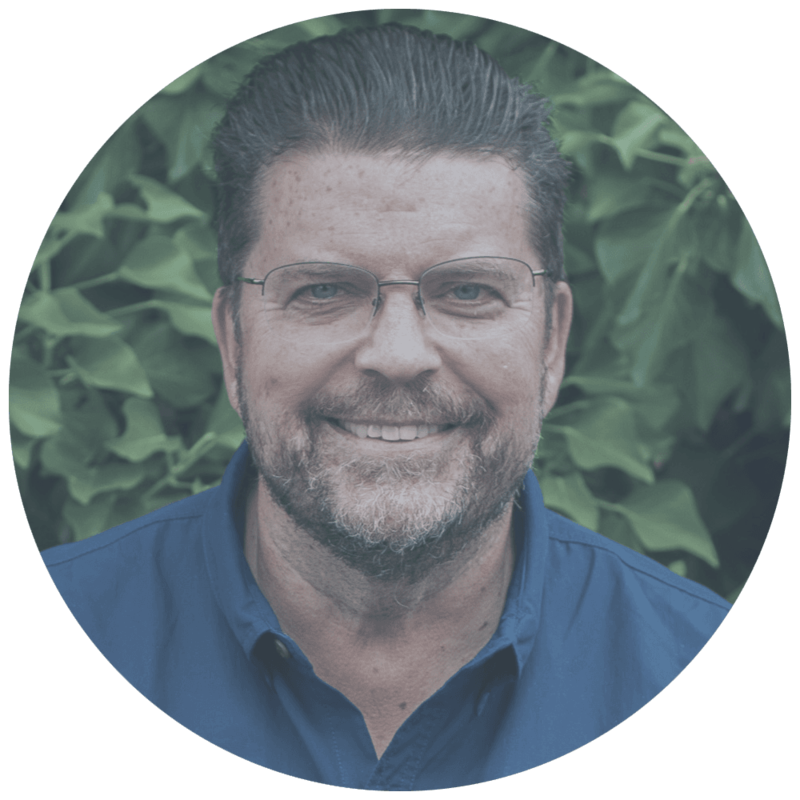 Doug Snow is the senior pastor of Calvary Chapel Southeast Portland in Milwaukie, Oregon. Over the years, through blessings and tribulations, God has patiently and graciously led their fellowship in His love and grace, and that has resulted in church plants as well as various missionary endeavors from those sent out from CCSE. Doug has faithfully served the church since 1989. His mission: To reach the people of the Pacific Northwest for the gospel of Jesus Christ and to see lives transformed by the Holy Spirit. Doug is married to his wife Janet of 39 years. They have 5 children and 7 grandchildren. Pastor Rob Verdeyen moved with his family to Corvallis in 1995 after serving as the High School Pastor at Calvary Chapel Costa Mesa in CA. Rob and Susie came to Oregon with their 1-year-old daughter Lauren (now an OSU graduate) and since have been blessed with another daughter, Jessica, and a son named Joshua. They came to serve a small body of 18 believers, God has graciously grown this church body to over a 1000 people in the last 24 years and blessed CCC with 50 acres of property overlooking Corvallis. Jason Biel serves as an assistant pastor at Calvary Chapel North Shore, Kauai. 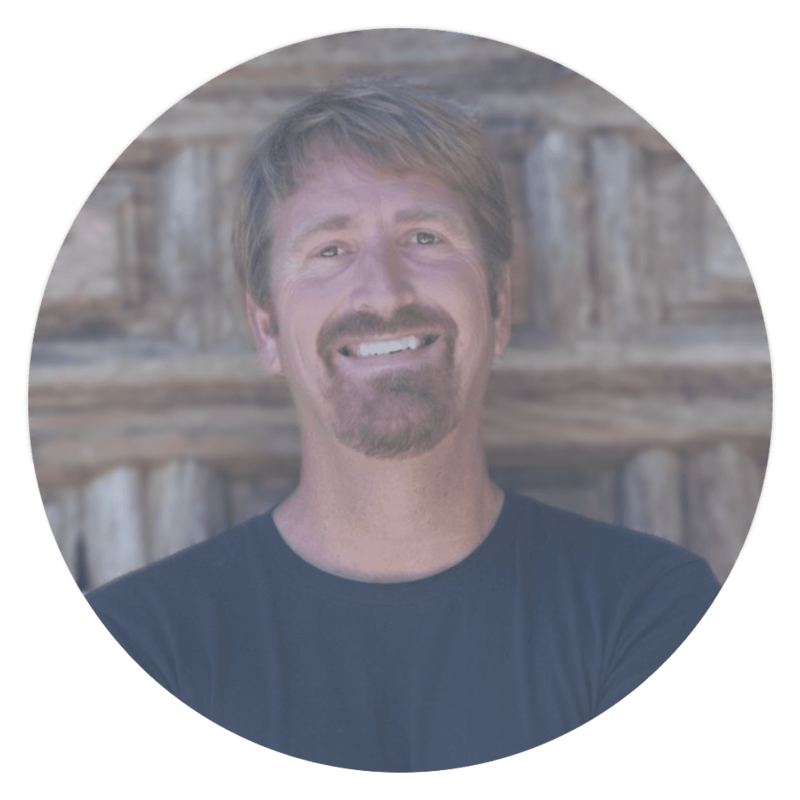 Before moving to Hawaii in November of 2017, Jason was used by the Lord to both plant and pastor Coastline Christian Fellowship in Astoria, Oregon. After serving in the Pacific Northwest for eighteen years, the Lord moved Jason and His family, by faith, to the North Shore of Kauai for their next assignment of faith. 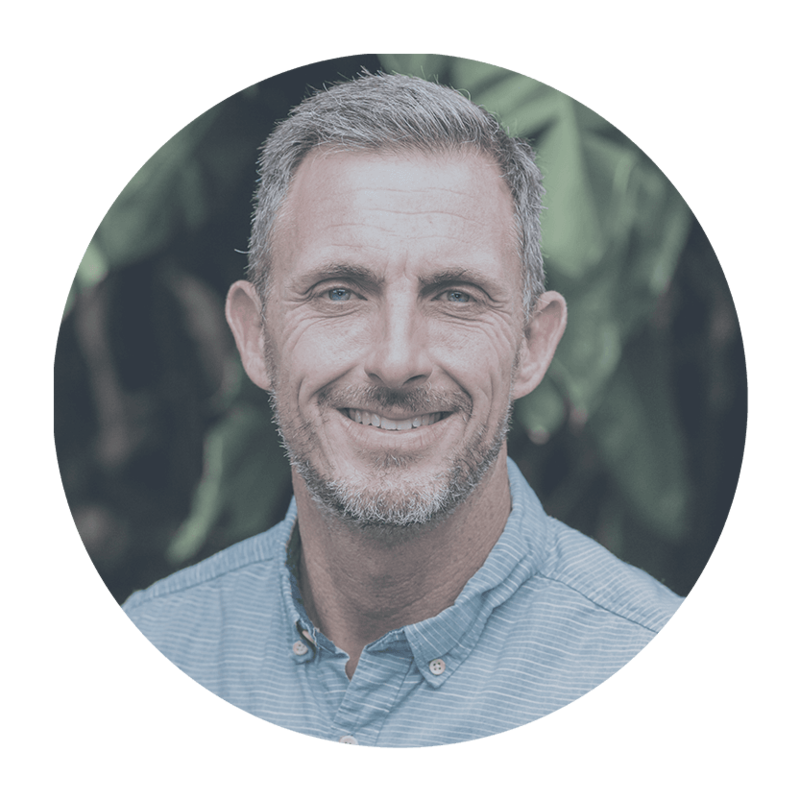 Jason currently teaches the Wednesday night Bible study and helps serve the body of believers at Calvary Chapel North Shore. His heart is to move people into a more intimate and passionate relationship with Jesus through the simple teaching of God’s Word. Jason, and his wife of 25 years Regina, have four children: Joshua, Caleb, Elizabeth, and Jacob. Cost is $20/person - Lunch is included! 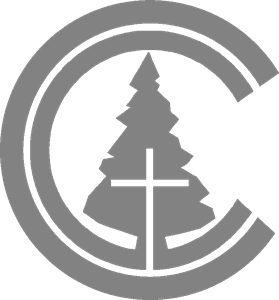 Ask for the Calvary Chapel rates when making your reservation! 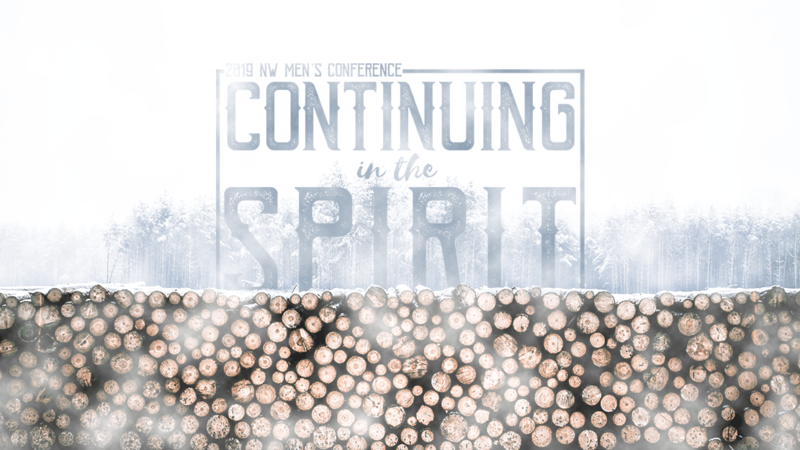 Copyright 2019, Calvary Longview. All Rights Reserved.